A dry shampoo is an excellent tool for emergency situations when there is no time to wash head or just nowhere to do it. Absorbents included in the composition (usually it is white clay, oats extract, corn, rice) remove contaminants and surplus sebum from hair in a few seconds, making the hair obedient and increasing the volume of hair roots. But sometimes the using of a dry shampoo can turn into anguish: some remedies can leave a white powdery residue and tangle hair. We chose three shampoos that perfectly cope with their task and do not cause such problems. 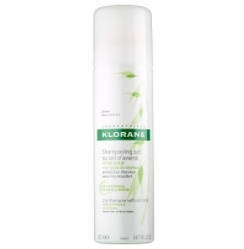 This shampoo is highly absorbent: it cleans the hair efficiently and gently, without drying. Leave it on roots for a couple of minutes, and then comb your hair – so you can quickly remove the remnants of the remedy and give your hair an extra volume. Rice and corn extracts and extract from therapeutic oat milk is included to the composition. It has already become a legendary remedy. There are a lot of shampoos on the line, and each one smells amazing. The spray does not leave the powdery residue on hair, instantly cleans them and gives a noticeable volume and pleasant freshness, as if you washed your hair. A novelty that has all chances to become legendary. 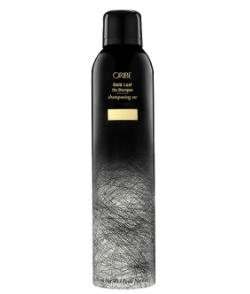 The spray covers hair with a light haze and the unobtrusive aroma. The manufacturer called it the “Cote d’Azur.” The starch complex and celery seed extract excellently remove the residues of dirt and leave no residues. Even if the hair is not combed – just use your fingers to lift hair at the roots to add volume. 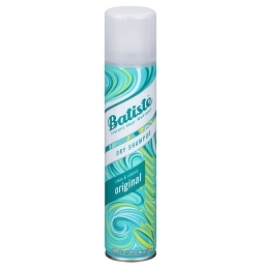 Recently, I bought the dry shampoo Batiste and I fully satisfied with it. It perfectly deals with my dirty hair. My locks look clean as if I washed them. And volumizing effect after appliance of this shampoo – is a great bonus for me.